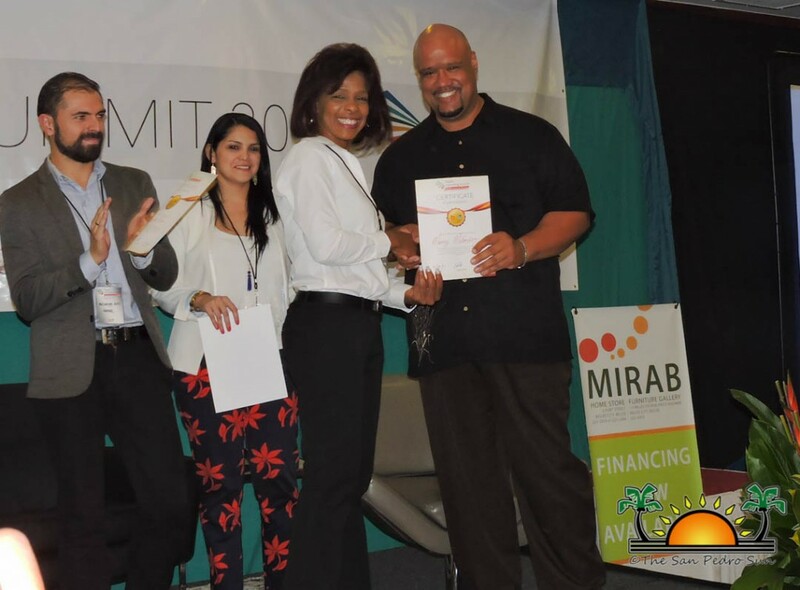 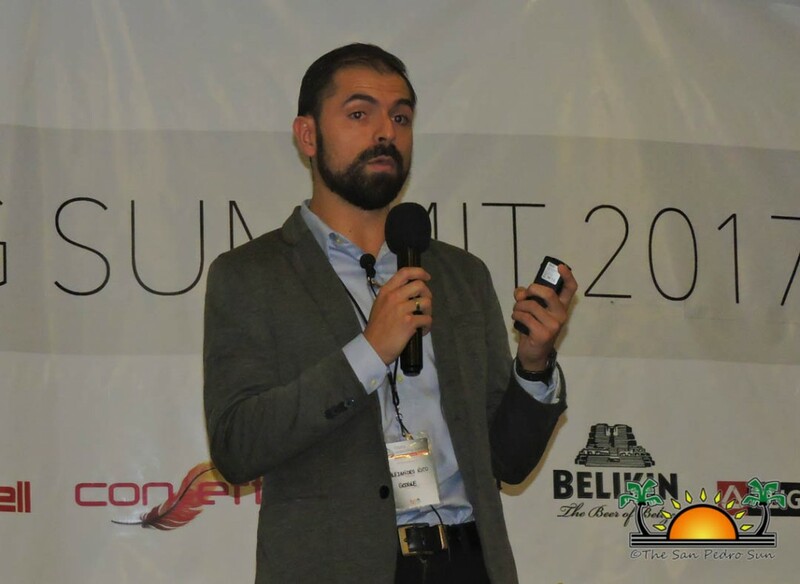 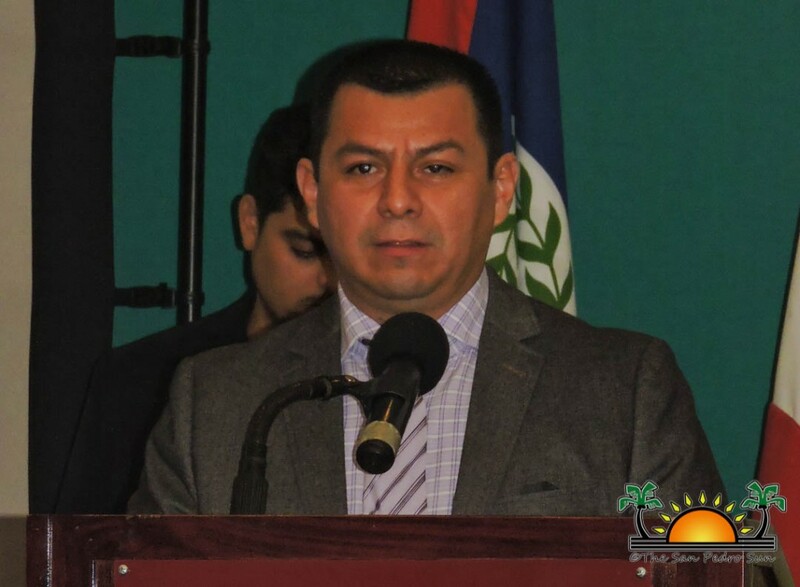 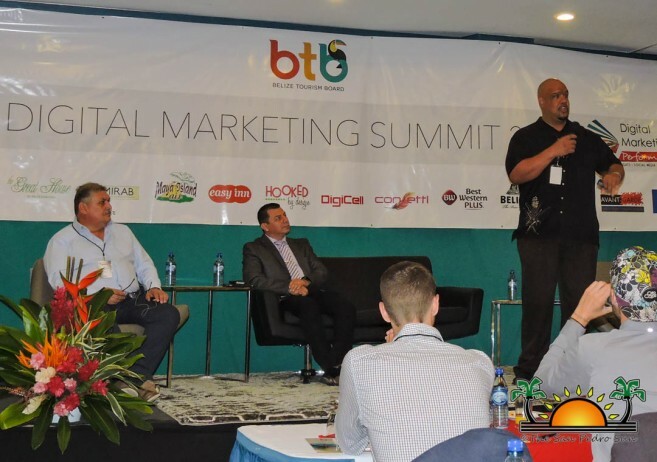 On Friday July 14th, the Belize Tourism Board (BTB) hosted its third annual Digital Marketing Summit. 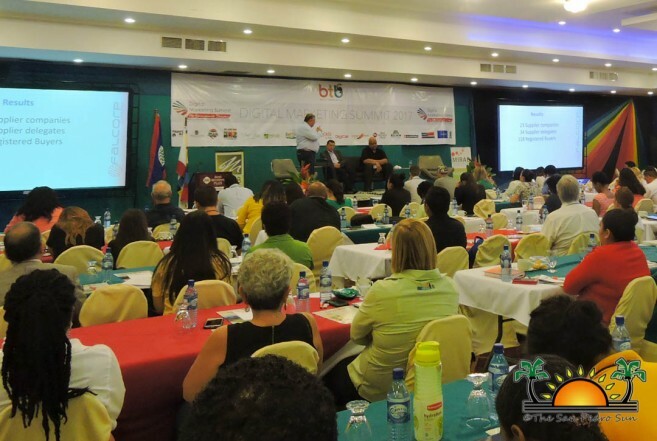 Aimed primarily at the hotel industry, it featured presenters discussing such topics like Travel Trade in Digital, Creative Digital Content, Social Media and Digital Strategy. 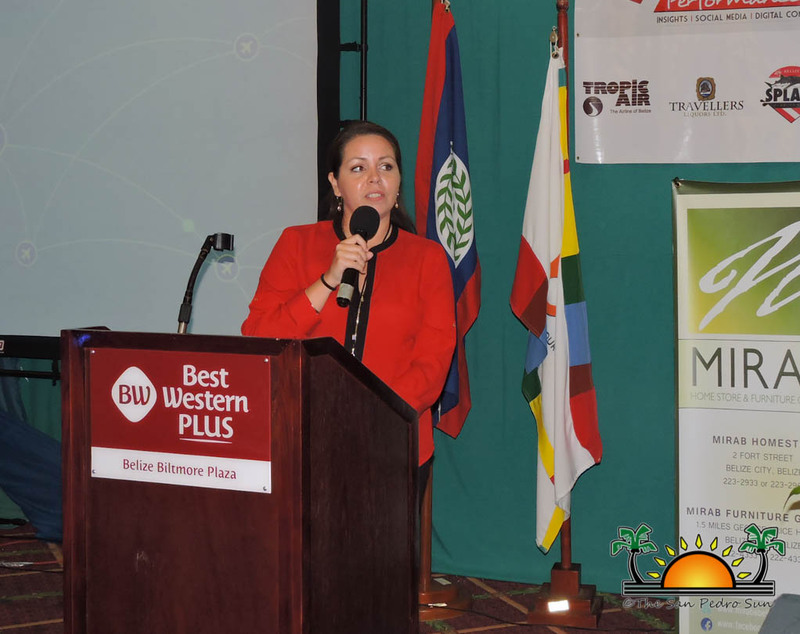 Ten presenters took turns discussing a variety of ways the tourism industry in Belize can capitalize on the tools available to capture new clients and lifelong fans. 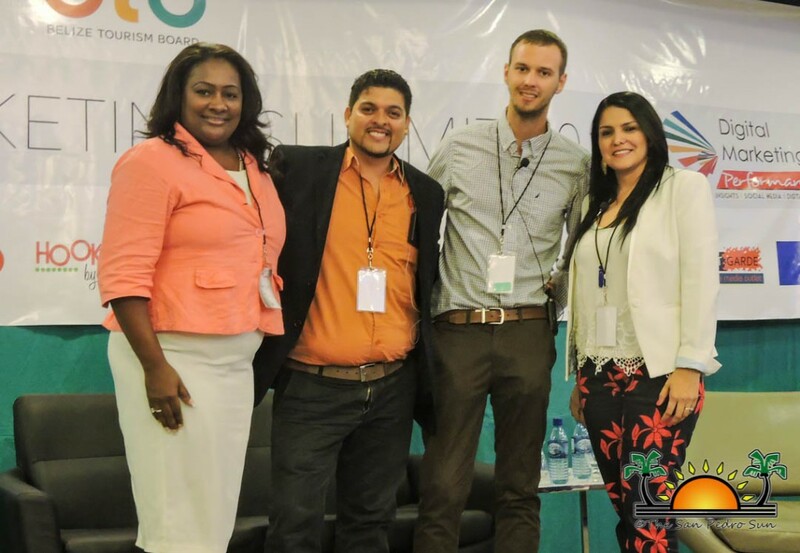 Each panelist reiterated the same basic idea: think of potential customers not as consumers, but as people. 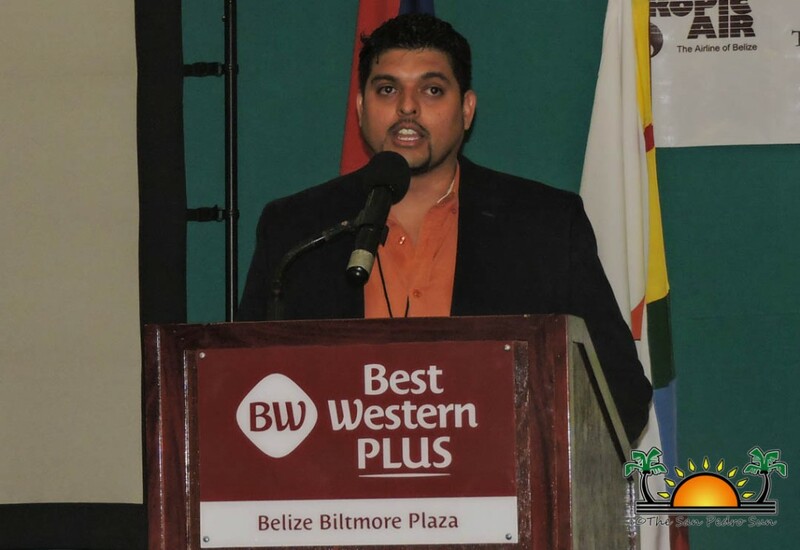 Stakeholders were urged to step back from the bias of one’s own business and look at it from a consumer perspective. 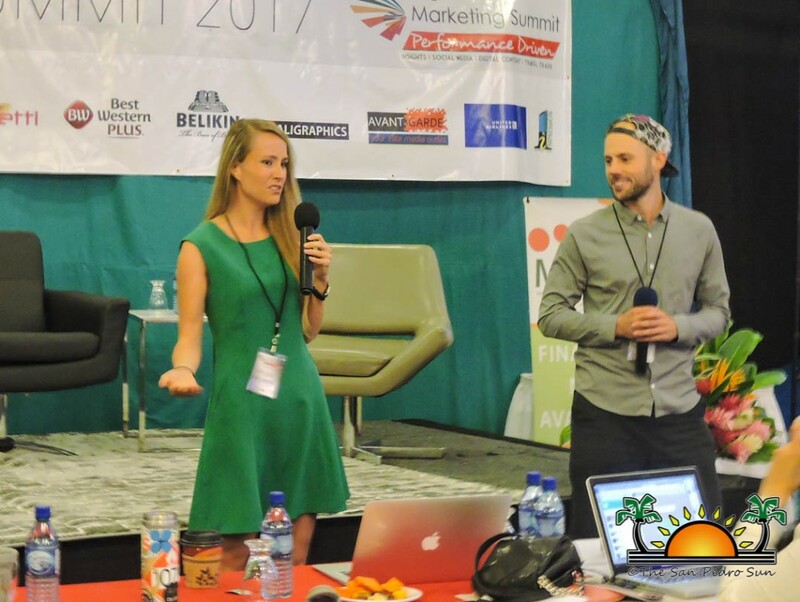 From the first click online through the final booking, businesses must take matters in their own hand to engage the customers from beginning to end. 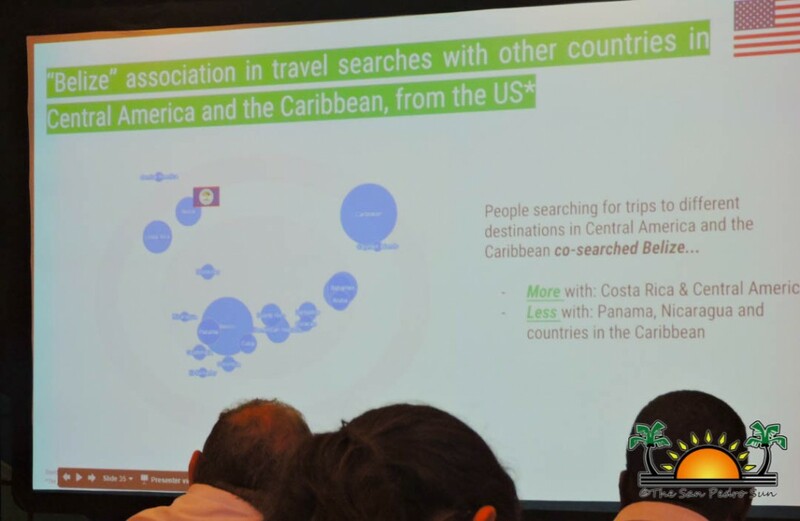 As Manny Melendez of Travelclick.com said during his Travel Trade in Digital presentation, “You could have the most beautiful property, but if I click on your website and you don’t keep me interested, or show me how I can easily visit that property myself, you would lose me as a client.” Bloggers, videographers, travel industry specialists, ad executives and even Google’s Accounts Director for Central America and the Caribbean, all shared thoughtful, helpful insights into the best ways Belize can move forward and become a competitive vacation spot online. 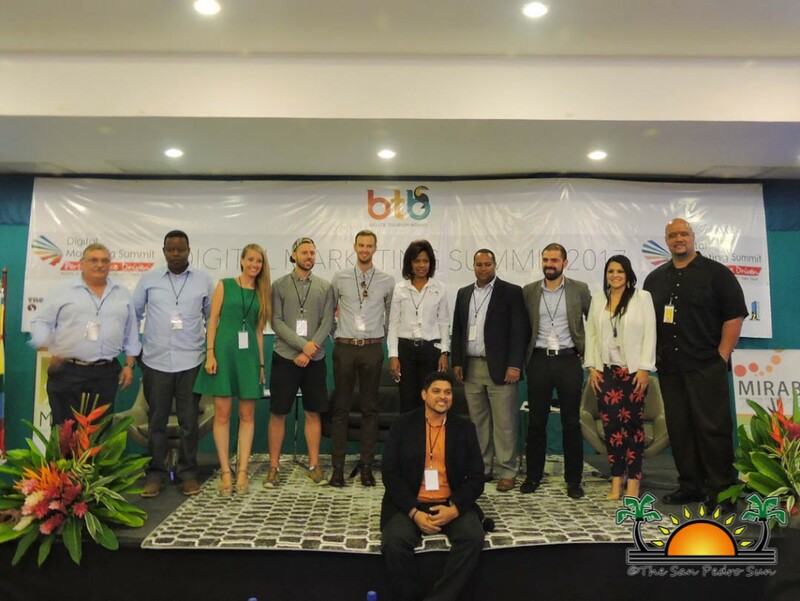 The Belize Tourism Board thanks presenters Alejandro Rico, Dirk Francisco, Manny Melendez, Mike Corey, Sarah Dodd, James Lager, Brenda Zaldeña, German Acevado and Kenyon Williams for taking the time to share their expertise with our tourism stakeholders.